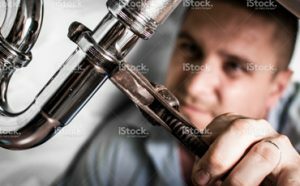 In the event of a plumbing flood, it is possible that the contents of your business may get wet. If this happens, your possessions may need professional drying and/or cleaning. At All Hours Emergency Plumbing, we’ve just about seen it all, and we know how to clean it all! Contents drying and cleaning requires specialized equipment and chemicals, and we know how to get it done! Claim: Our first step before initiating the content cleaning process is to secure the area. This means that we are ridding the entire region of chemicals, blood, fire, or water. This way when we clean the content and return it, there’s no risk of repeat damage from the same event. Separate: Separating the content from each other is what will maintain the integrity of the objects. Content will range from severe influences to not influenced at all. We will not put the same amount of attention on a scorched desk as we would a trash can with a dent in it. Restore: Finally there is restoration, we will repair all of the products that can be fixed and bring them back to pre-incident quality. We will provide an invoice for you that compares the cost of restoring the products to replacing them outright, and we will save you lots of money and also keep your belongings in the shape that you know them from before the emergency happened. 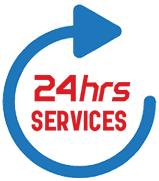 The commercial contents drying we provide at All Hours Emergency Plumber will be conducted with minimum disruption to your workforce. Our team will be happy to set an appointment with you before or after your normal operating hours to avoid distractions and interference.